John James is the latest underdog candidate to get a boost from President Trump — and it worked. "Rarely have I seen a candidate with such great potential," Trump tweeted. "[He] is SPECTACULAR!" 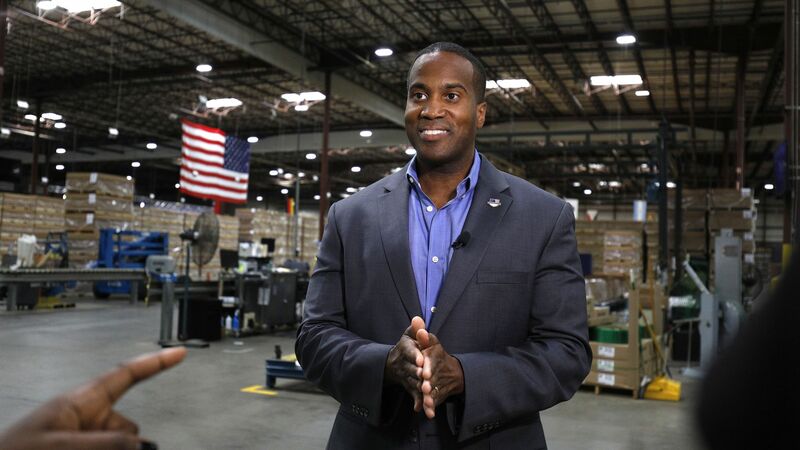 Why it matters: If he wins the general election he'll be the second black Republican Senator in Congress next to South Carolina Senator Tim Scott. James is now the Republican nominee for Senate in Michigan and he'll face Democratic Sen. Debbie Stabenow in November.